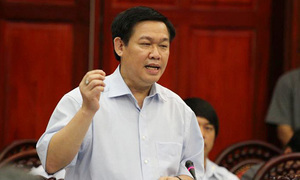 Prime Minister Nguyen Xuan Phuc has asked the People’s Committee of Ho Chi Minh City to review criminal proceedings against a Pho restaurant owner for “being five days late obtaining a business registration certificate”. Nguyen Van Tan, the owner of a restaurant on the outskirts of Ho Chi Minh City, was prosecuted last month for breaking a regulation under Article 159 of the Criminal Code, which punishes individuals who conduct business without a licence. Nguyen Van Tan opened his restaurant in August last year in the suburban district of Binh Chanh and named it “Xin Chao” (literally translated as “Hello”). The restaurant became a regular eating place offering the main dish pho and drinks during breakfast and lunch. Five days after opening, two local policemen came to check on his business registration. Tan was given an administrative warning for “doing business without a business registration certificate”. 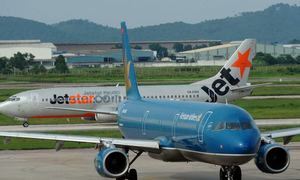 Despite the fact that Tan took immediate action to redeem the violation and managed to obtain the certificate just five days later, but he still faced a heavy fine of up to VND17 million ($800). The business law makes it an offence to run a business without a registration certificate, but the maximum fine for such an infraction should only be VND7.5 million. 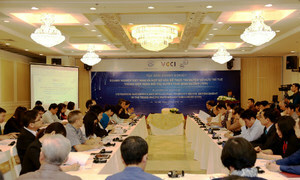 Police in Binh Chanh district have elaborated on the reasons for the heavy fine, saying that the restaurant owner also had to pay a penalty of nearly $800 for breaking other regulations on food safety standards; health and hygiene responsibilities of food handlers; and the origins of food additives and ingredients. Tan was unable to pay the fine after investing all his money in the restaurant, including a huge upfront five-year lease payment. He was forced to temporarily shut the restaurant while waiting for food safety and hygiene certificates. But the local policemen kept coming to inspect the restaurant, and issued two more for “having toxic insects” in the kitchen and “using below-standard water”. Murphy’s Law, which states “things tend to go from bad to worse”, seems to be at play in this situation as local police authorities in late September decided to probe the case and bring criminal charges against the restaurant owner. 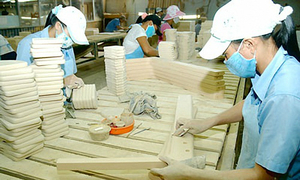 On March 11, the district prosecutor issued an indictment against Tan for “illegally doing business”. 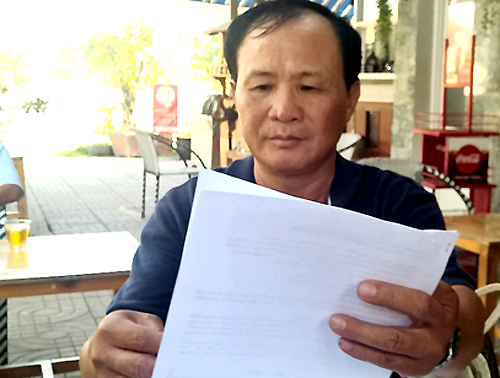 Nguyen Van Tan faced criminal charges for "doing business without a business registration certificate". Photo by Hai Duyen. Tan said he had no idea why he was faced with criminal charges when all he wanted to do was earn a living. “Is it because my business is opposite the police station? Does it compete with their canteen?” Saigon Giai Phong newspaper quoted Tan as saying. 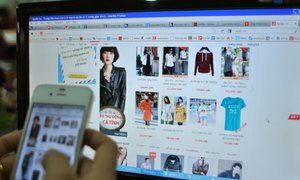 Under Vietnamese criminal law, convictions for charges of “doing business without a registration certificate” can carry a maximum two years’ probation. The incident has evoked public concern and criticism of the administration of justice. The district People’s Committee, which issued the business registration certificate, has rejected a request by local police authorities to ban Tan from running his restaurant by revoking his certificate. Many lawyers have expressed their opinions about the case in favor of the restaurant owner. They have all cited the revised 2013 Constitution which clearly states that the State allows people to do business in areas that are not prohibited, saying that they didn’t think the case warranted criminal charges. Top government officials have had to jump in to prevent a possible public outcry about an unfair business environment in the country. In the latest development, the Prime Minister, in a meeting this morning, requested Ho Chi Minh City’s government to intervene and identify the individuals responsible for bringing criminal charges against the noodle restaurant owner. 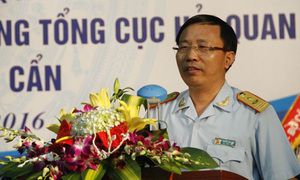 Secretary of the city's Party Committee Dinh La Thang yesterday asked the chief prosecutor of the municipal procuracy to thoroughly review the case and instructed Binh Chanh police to submit a detailed report. He stressed that if the local authorities had been wrong to bring a criminal charge against the restaurant owner, they would face severe punishment. 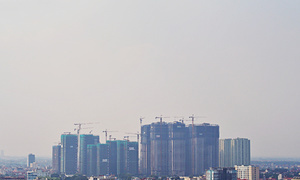 "It is what we need to do to regain public trust and ensure that the business environment in Ho Chi Minh City is fair for everyone and every business," the city leader was quoted by the government’s online news portal as saying.